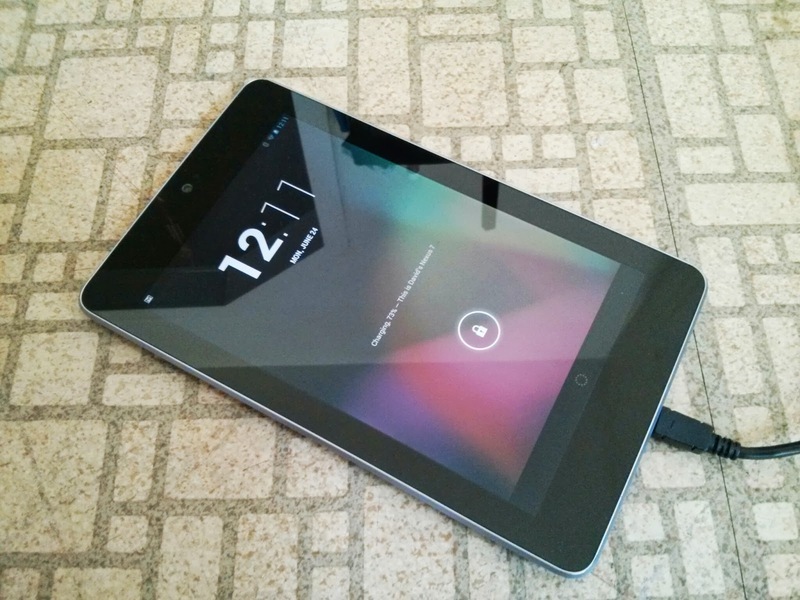 The Google Nexus 7 was Google first real entry into the tablet game. 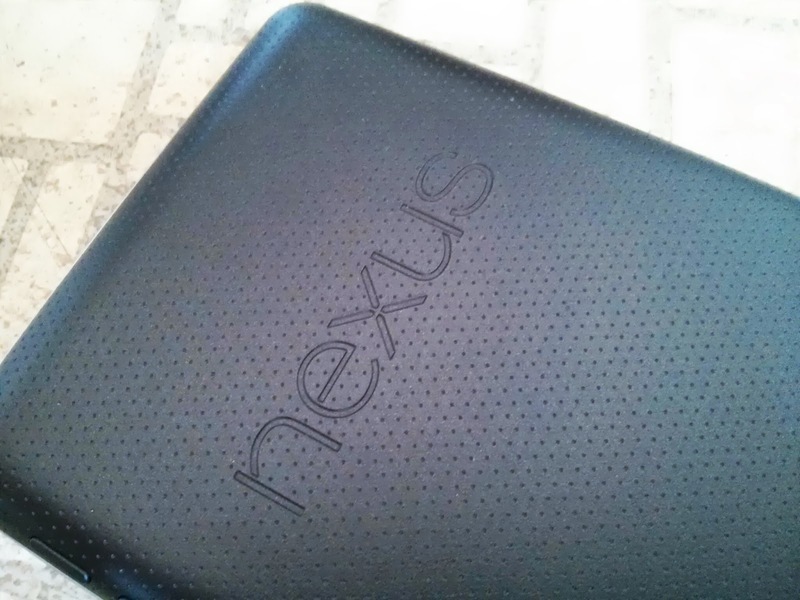 It sports the Nexus name so that generally means speedy firmware updates from Google and vanilla android. - The Moment you realize that your device will shut off without warning around 45% of battery and you have to do the boot loader trick to revive it form a coma. Seriously, +Google as of late I’m not a happy customer with my nexus 7. Yes the device is awesome and it really was fail proof before Android 4.2.x was released. The features you added were great and did improve the overall tablet experience but what good is that if there is a battery calibration bug that came with the update doesn’t allow your device to stay alive long enough to enjoy it. I know that there is a new version of android that will be released soon and I’m hoping that it has a fix for this. Also feel that Google Chrome needs to be re-optimized for the nexus 7. It used to be great but now it lags and I am forced to use other browsers when I am browsing the internet.